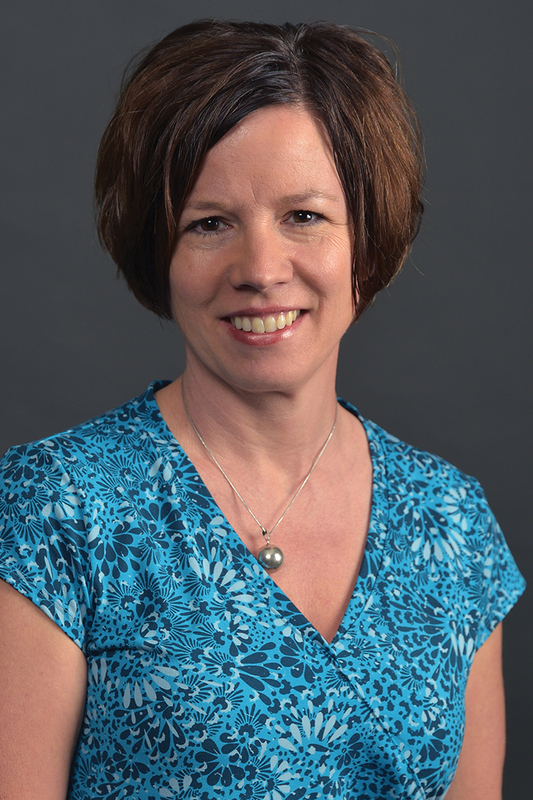 Lori Wingate is the Director of Research at The Evaluation Center at Western Michigan University. She has a Ph.D. in evaluation and more than 20 years of experience in the field of program evaluation. She directs EvaluATE, the National Science Foundation-funded Advanced Technological Education Evaluation Support Center, and has led a variety of evaluation projects at WMU focused on STEM education, public health, and higher education initiatives. Since 2011, she has provided technical consultation as a subject matter expert in evaluation to the Center for Global Health at the Centers for Disease Control and Prevention. Dr. Wingate has led numerous webinars and workshops on evaluation in a variety of contexts, including CDC University and the American Evaluation Association Summer Evaluation Institute. She is an associate member of the graduate faculty at WMU. Smith, C., & Wingate, L. A. (2016). Strategies for broadening participation in advanced technological education programs: Practice and perceptions. Community College Journal of Research and Practice, 40(9), 779-796. Wingate, L. A. (2016). Checklists for quality improvement and evaluation in behavioral health. In O'Donohue, W. & Maragakis, A. (Eds. ), Quality improvement and behavioral health. New York: Springer. Kapp, K., and Wingate, L. (2012). "Designing, Marketing and Delivering an Effective Webinar: Guidelines Based on Research and Practice." Journal of Applied Learning Technology, 2(3). Wingate, L.A. (2010). "Metaevaluation: Purpose, Prescription and Practice." In E. Bader, P. Peterson, and B. McGraw (Eds.) International Encyclopedia of Education(3rd ed.). San Diego: Elsevier. Wingate, L. A. (2016, June). Checklists for improving evaluation practice. Keynote presentation at the annual American Evaluation Association Summer Evaluation Institute, Atlanta, GA.
Wingate, L. A. (2016, April). Trailblazing your individual path toward excellence in evaluation. Keynote presentation at the annual meeting of the Michigan Association for Evaluation, Lansing, MI. Logic Models: Getting Them Right and Using Them Well. August 2016. Meeting Requirements, Exceeding Expectations: Understanding the Role of Evaluation in Federal Grants. May 2016. Small Project Evaluation: Principles and Practices. March 2016.